Since last summer Legoland California has been hard at work building a brand new attraction named Lego City Deep Sea Adventure, which takes riders on an adventurous submarine voyage to hunt for treasure. 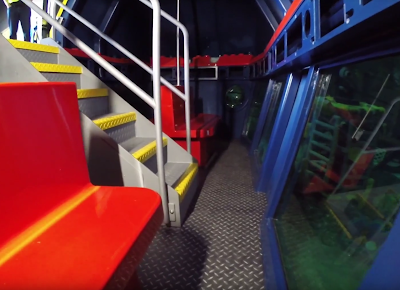 The ride uses submarines that are actually submerged in water and hung from a track inside a massive building. The water that the submarines pass through will be filled with tons of Lego models along with 2,000 live animals according to the park, including sharks and stingrays. 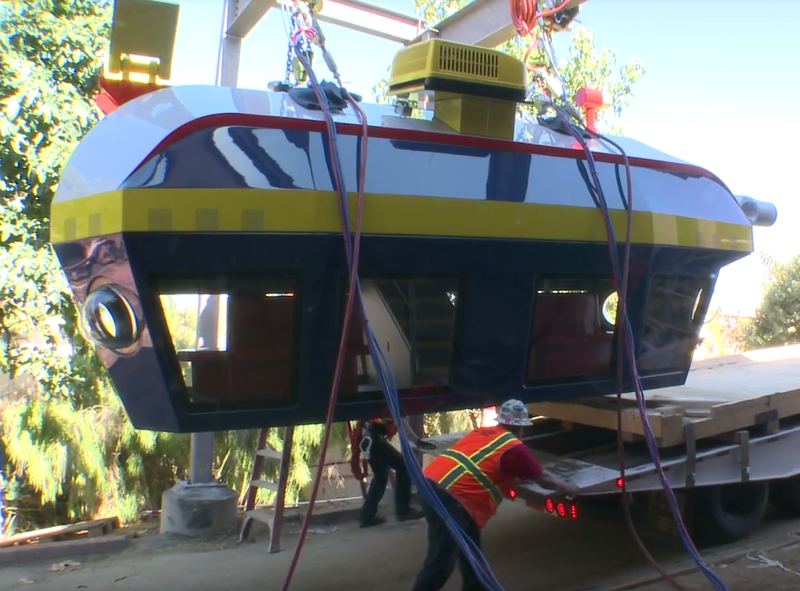 The submarines just recently arrived at the park and were installed in the main show lagoon. Here is a shot of one of the submarines being lifted off the truck and into the ride building. Each submarine can seat up to 12 riders at a time, and there will be eight submarines on the track at one time. The inside of the submarine allows enough room that everyone should feel comfortable, they do not look claustrophobic to me at all. Then again, visitors have loved the Submarine Voyage at Disneyland since 1959, which is the same concept as Legoland is employing here. 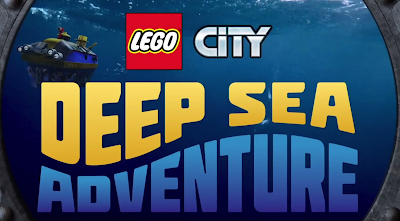 While on the ride at Legoland touch screens inside the vessels will have guests aid the Lego "minifigure dive team to identify gems, pearls, Lego gold coins and more throughout the journey." This isn't the first ride of this type for a Legoland park, as one is currently operating, and themed to Atlantis, at Legoland Windsor. Here is a video of that experience if you want a preview to see what its like.